It will be incomplete if you are visiting Indonesia without visiting Java. This is the place where multicultural ethics, culture, religion, and art meet. It seems that Java is one of paradise in Indonesia. The most important thing is that you will get the kindness of Javanese people. This complete element triggers Lanccelot to create Aegis of Java. 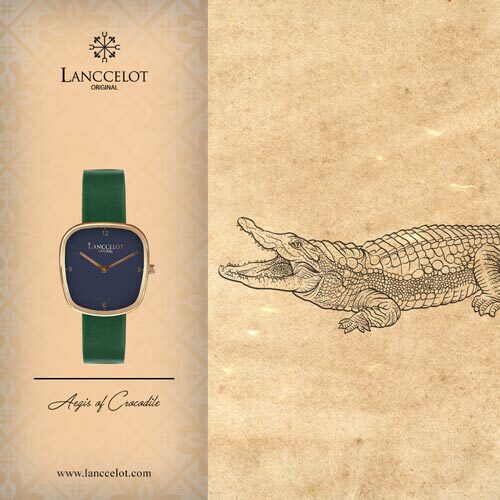 They want to transform those elements into a fashion watch. 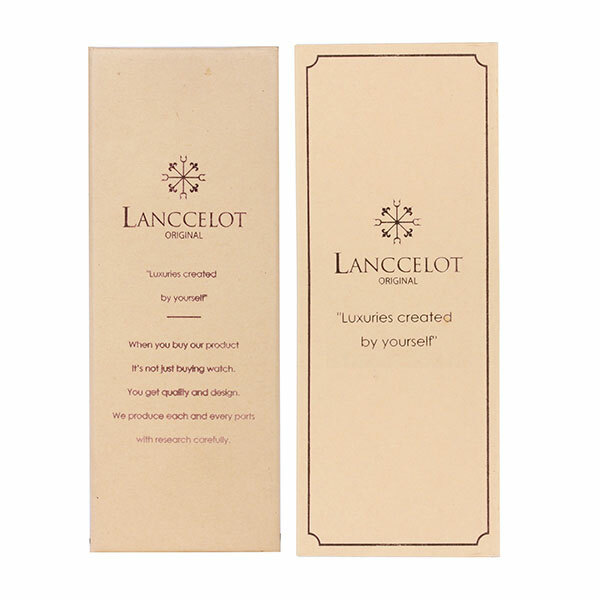 Lanccelot is using one of popular woods known as maple wood. 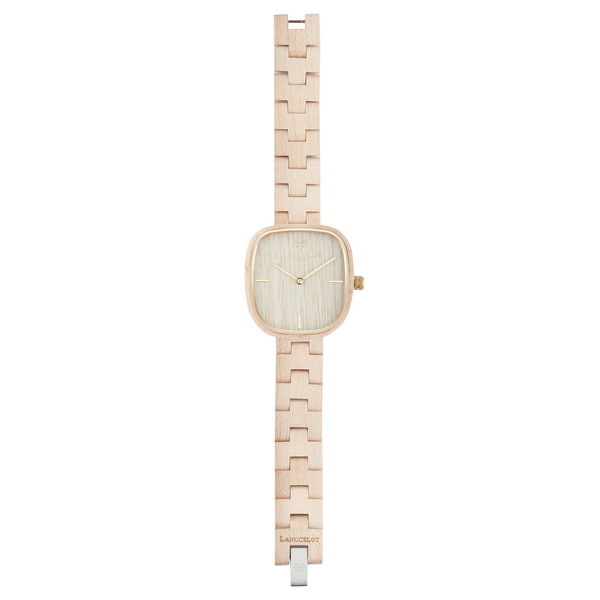 This wood is chosen because maple wood has aesthetic characteristics. It is also about the texture as well as the hardest wood. 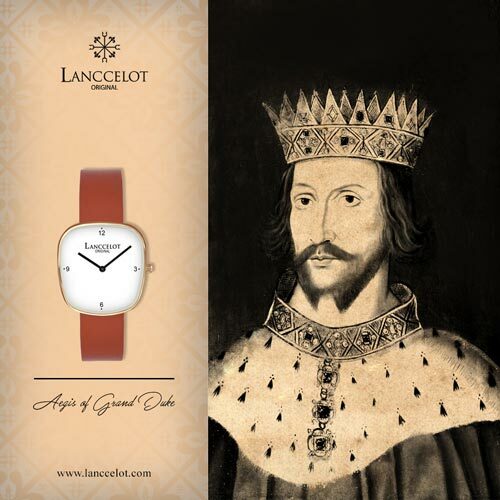 Aegis of Java is made with specific meaning related to the name and the material used. 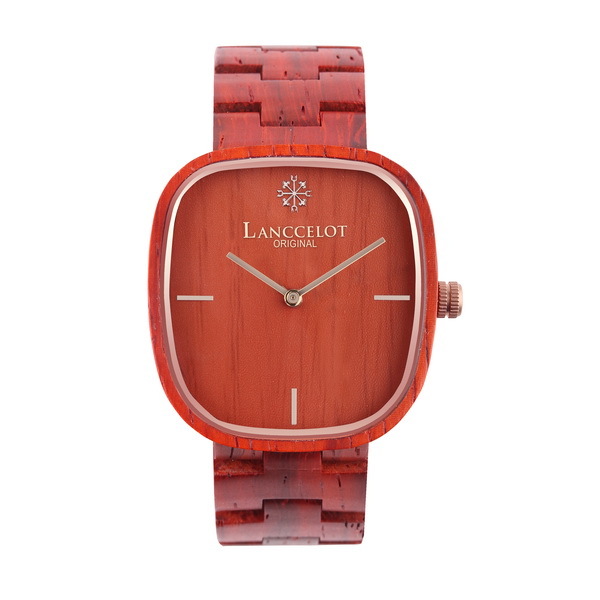 Because you are wearing the hardest wood watch, it hopes that you will be a strong person. Strong means that you have spirit to face your hectic days. You are not giving up easily and you know how to handle your difficulty. 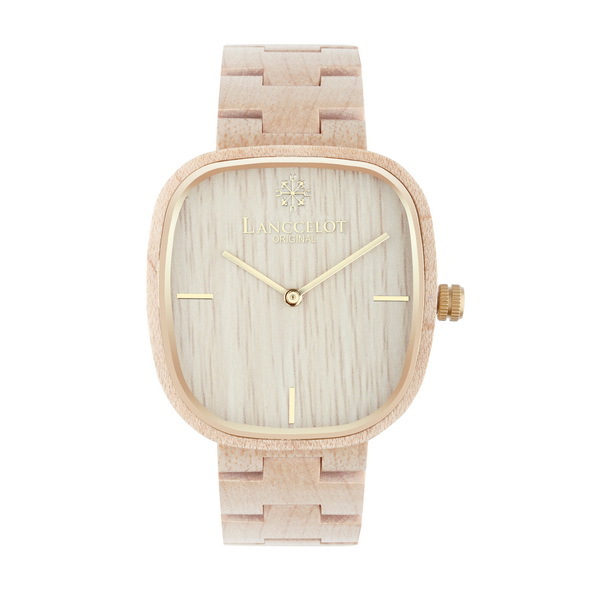 The main characteristic of maple wood is on its creamy color. This color is identically with calmness. Of course, as a strong and passionate person, you still have to be calm. You can control your surrounding in the positive way. 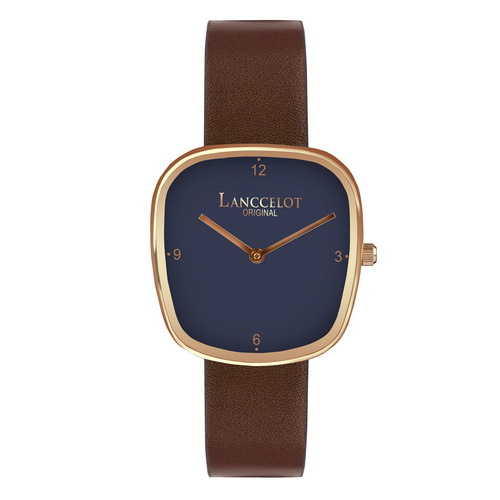 The most important thing, Lanccelot doesn’t forget about giving the touch of style on their product including Aegis of Java. 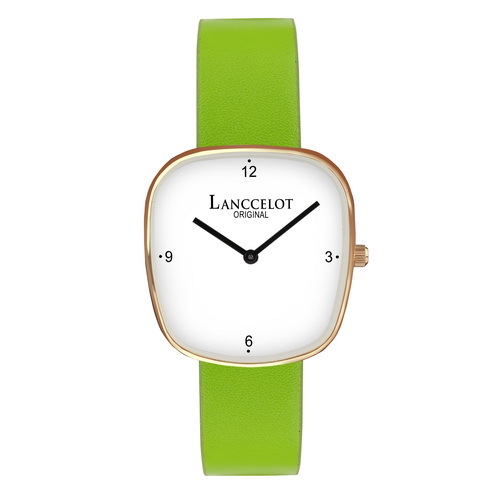 This watch is simple in design but still elegant to wear. 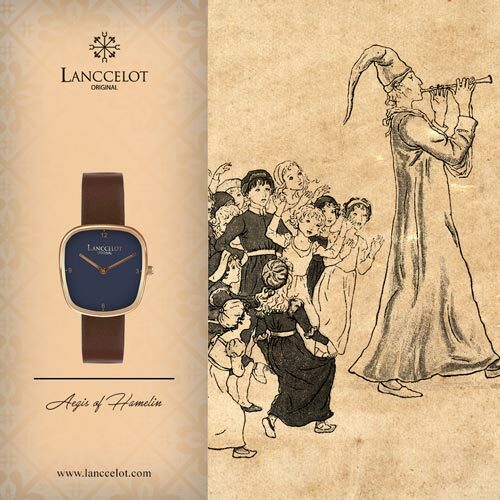 It hopes that Aegis of Java from Lanccelot can be a new lifestyle whether for professional or teenager users. Just like the spirit of Java, Aegis of Java can be worn by any kind of person whether they are teenager, adult, or even elderly. 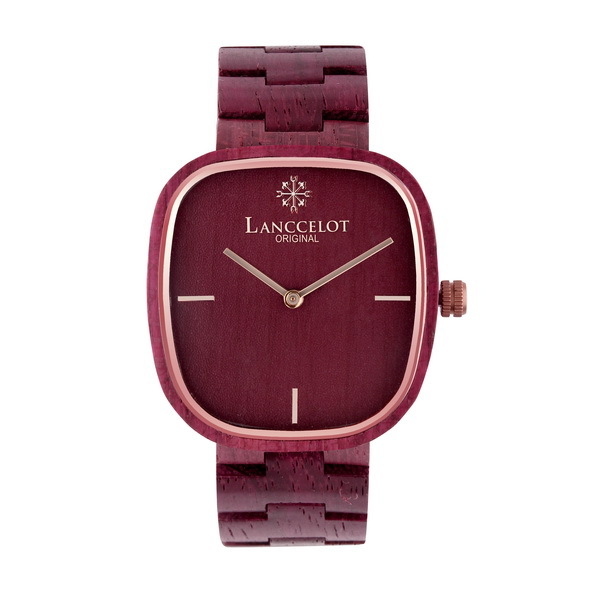 You can be different and unique because you are wearing wood watch from Lanccelot. You have to show that your uniqueness can bring something positive to the surrounding and your life. You can accept any kind of friends from different culture, religion, and ethics just like when you are living in Java. 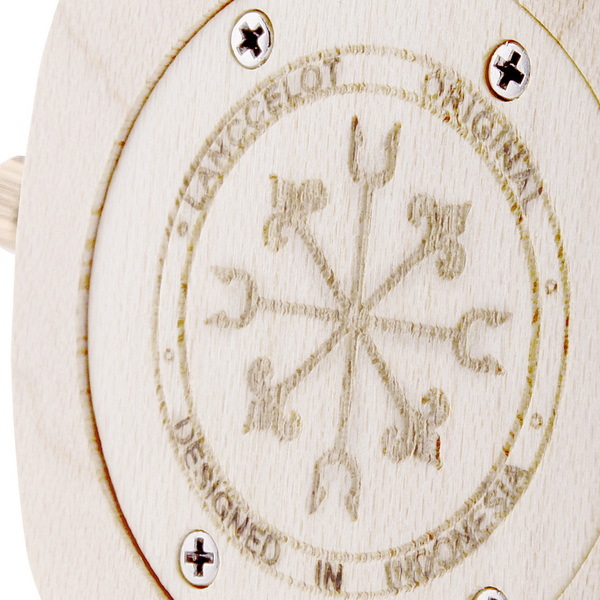 For Indonesia people, Aegis of Java is the way for them to remember the spirit of Nusantara. 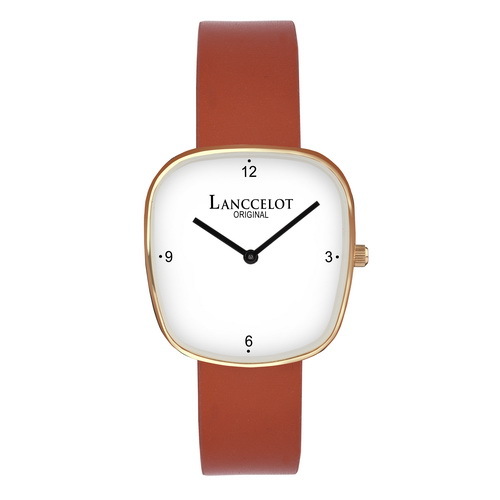 In short, Lanccelot is offering more than just an ordinary watch. 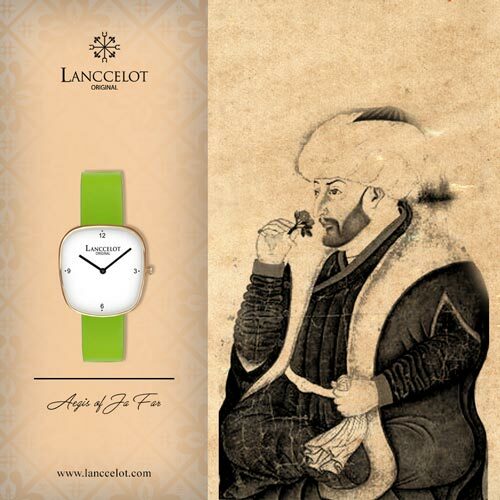 It offers aesthetic sense, deep meaning, flexibility for everyone, and comfortableness. 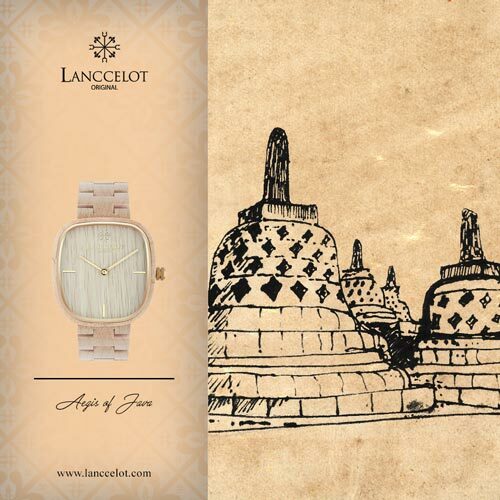 Just try to wear Aegis of Java and you can feel the spirit of Javanese, maple wood, and the creamy color in your mind. As the result, you will be a new person. You will be more confident, friendly, and open minded to achieve your better future.